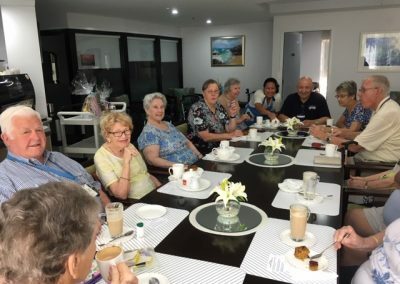 My name is Catherine and I am currently the Acting Manager at Con Noi Retirement Village. I’m no stranger to Con Noi as I have been relieving for Allen when he went on leave for the past two years. 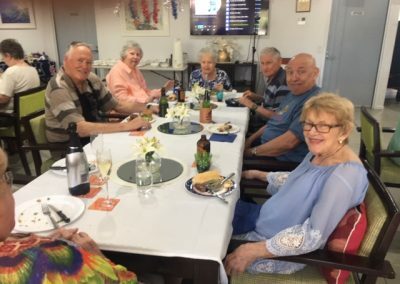 I must begin by giving a big shout out to all of the wonderful Residents of Con Noi who have once again welcomed me back and who have helped me through my learning curve during my tours. 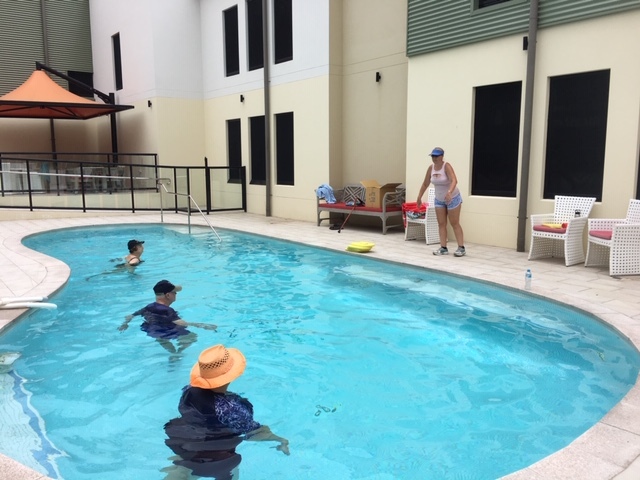 The year is already speeding ahead, so it is good to report that the activities such as water aerobics and gentle exercise are once again in full swing. New members for both activities are always welcomed. 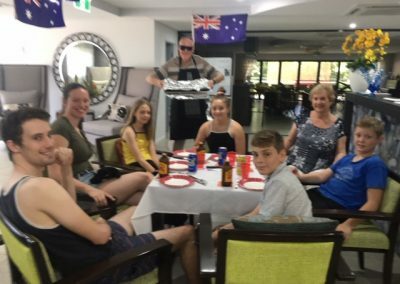 This years Australia day BBQ was well attended by the residents, with some family members joining in the fun. The residents enjoyed a beautiful fare of Aussie tucker complete with pavlova with all the trimmings. After lunch, some tried their hand at thong throwing… (try saying that really fast, three times in a row!) and were also treated to some bush ballads. 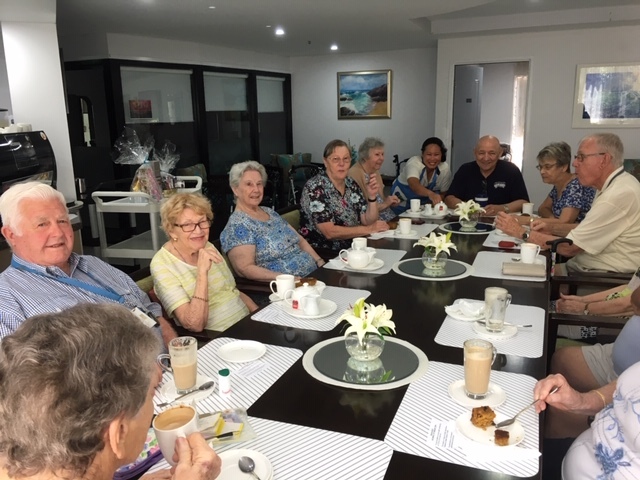 With the start of a new year, many of the residents have also taken time out of their day to catch up for a chat at our coffee shop, with Chelady preparing the coffees. 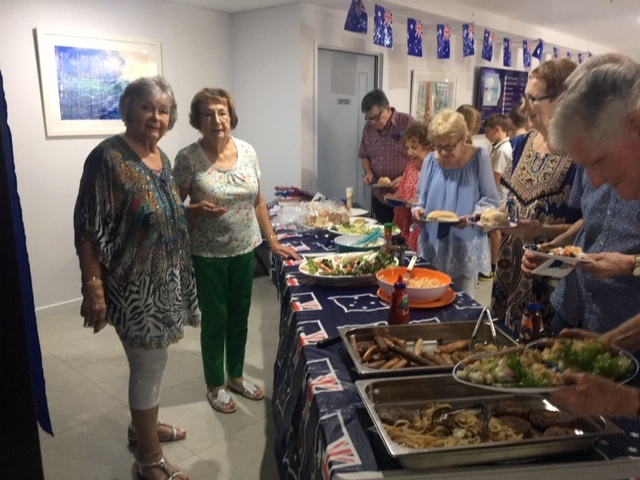 The residents have also been busy planning some new activities for the coming months with bingo and Sunday lunches at East Leagues Club to name a few. We are still receiving enquiries regarding vacancies at Con Noi, so if your family or friends would like to come and take a tour, please don’t hesitate to contact me on 0418 588 468. Like us on Facebook and check out our website for the latest information. 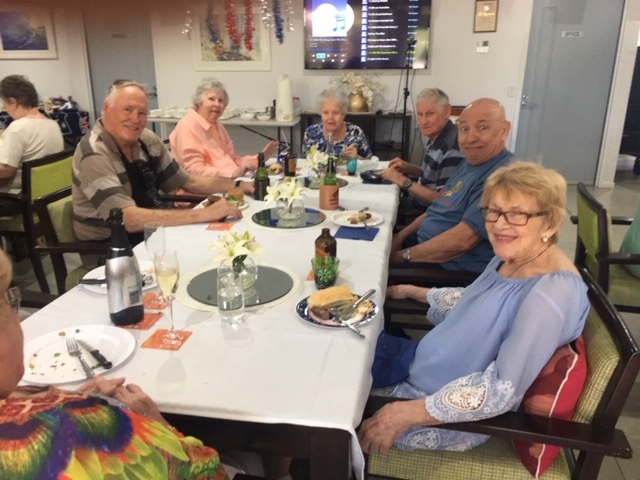 Con Noi is associated with Vacenti, a family owned company that has been providing exceptional aged care to Queenslanders for over 40 years. You can read Con Noi’s monthly insert in their Vacenti Vibes newsletter below. Con Noi offers boutique retirement living with the perfect balance of freedom and support, in a quiet pocket of Carindale.